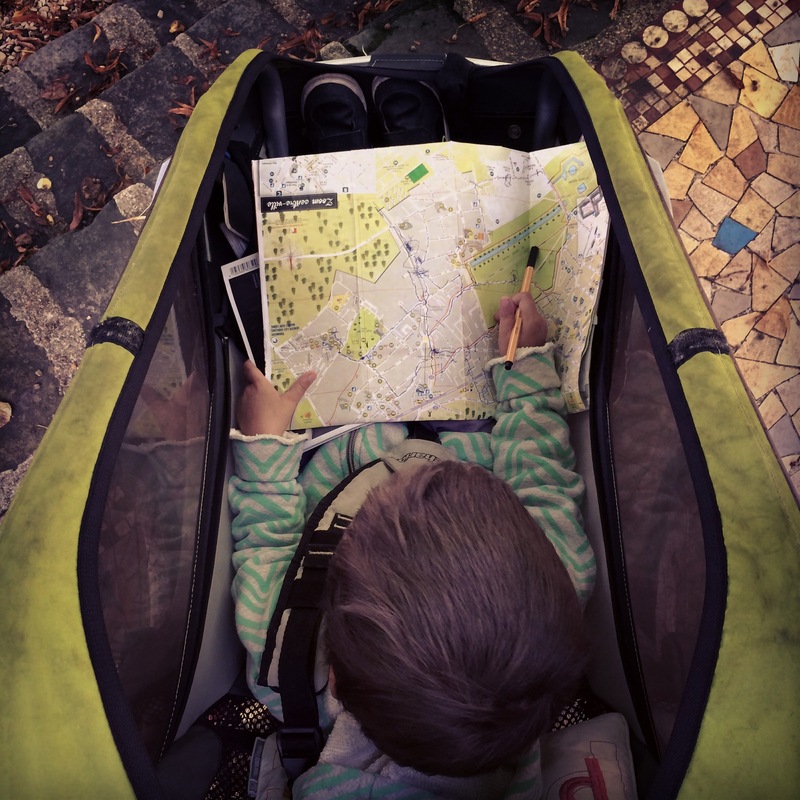 A funny and interesting way to explore new (vacation) areas is to sketch a route on a map without any intention (in my case by my four year old son) – and get going. The advantage (especially at hotspots for tourism): Because of the commitment to the route you avoid herd behaviour (which ends up in restaurants, ovecrowded with ecxessive prices) but discover places you never would have discovered otherwise. I like! Why do we still write postcards?